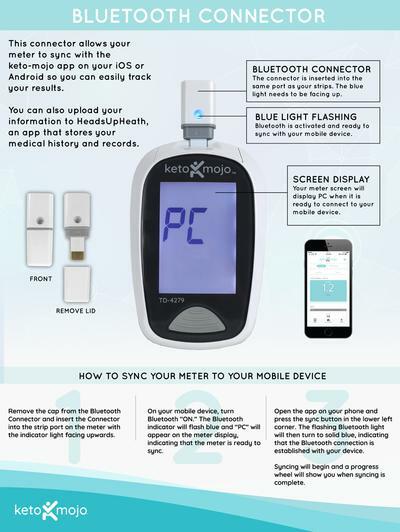 The Keto-Mojo Bluetooth Connector fits neatly into the Keto-Mojo meter’s strip port and instantly downloads all of your readings from your Keto-Mojo meter to the free Keto-Mojo app, which is available for iOS and Android. 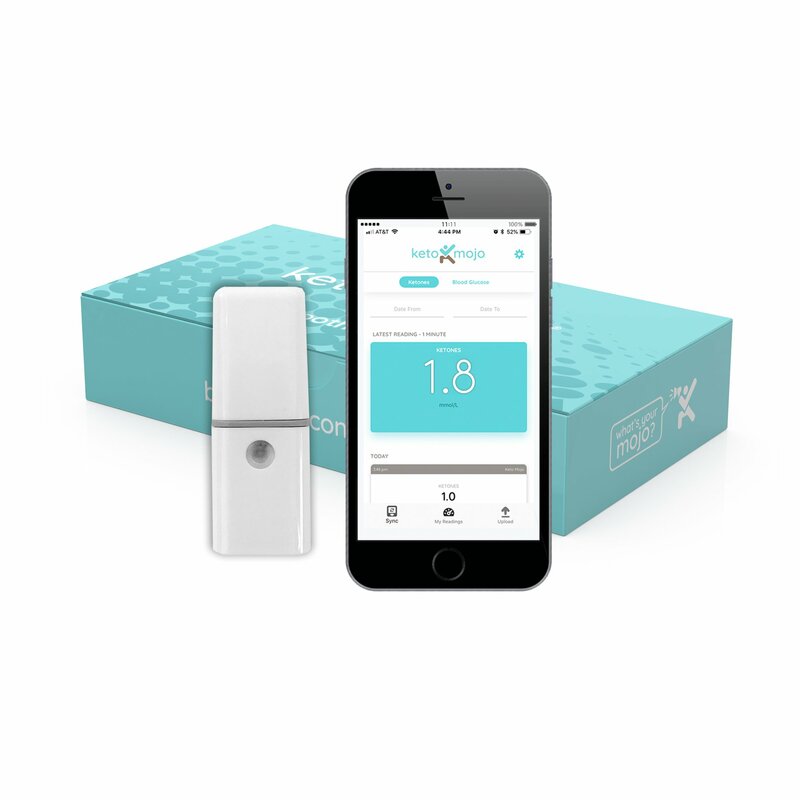 The app seamlessly interfaces with Heads Up Health, a web-based personal health management platform that aggregates all of your health data in one place. 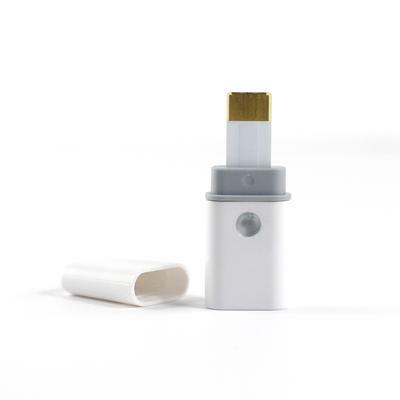 You can read all about our app and Bluetooth connector here or order now. You can read all about our app here.